Looking for an affordable way to upgrade your wardrobe for spring / summer? 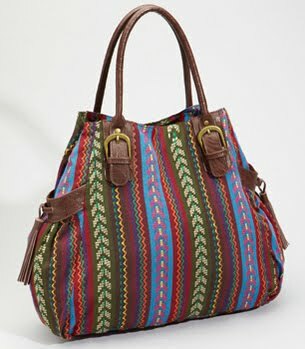 Definitely check out this roomy bag with a chic Southwestern print woven all over. Best of all, it's only $38 at Fred Flare!